Looking for a Headset Deal? Get yourself any Accutone headset 50% off with any phone purchase! 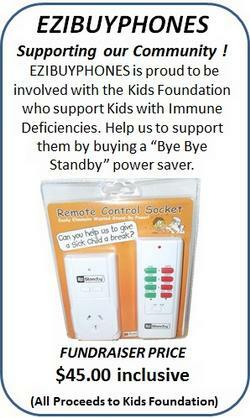 EZIBUYPHONES.COM is proud to be able to support the Kids Foundation who support Kids with Immune Deficinecies. Please help us support them do there great work. Spending Too Much on phone bills? Do you have less than 5 lines but pay more than $150 per month? If so you are paying too much! 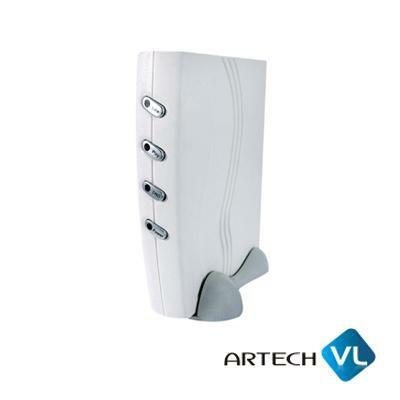 Switch to the POwerful EIV small office today and save! 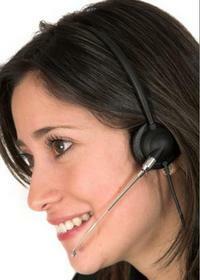 We specialise in direct Technology sales. We offer no frills competitive pricing. From standard Desk Phones, Headsets, Voice Recording, Android Technology, GPS Tracking and PBX systems, for Home Office with one person, through to 1000+ seat call centre we can offer you a solution to support for your needs and your budget. Contact us NOW for a quote, we specialise in the sharpest deals around. 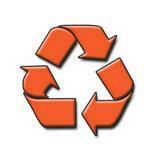 This page has been viewed 186,097 times.